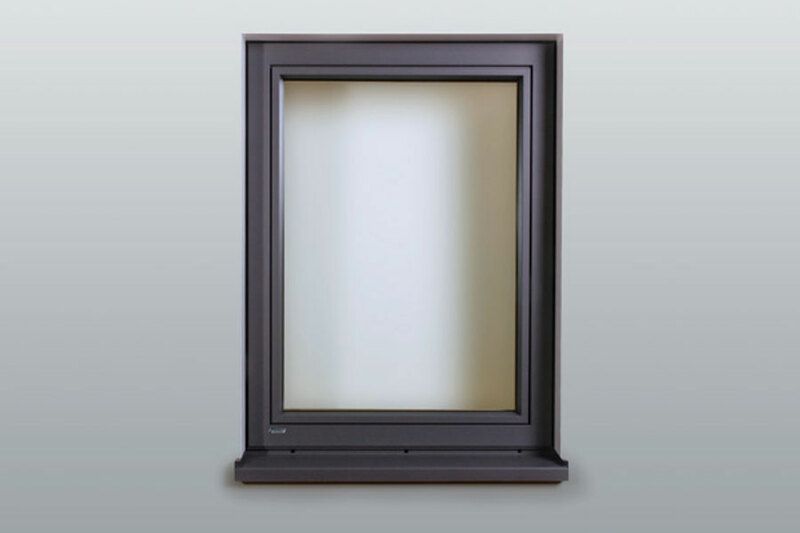 A classic appearance, a wealth of varieties and a ground-breaking heat insulation system mark this window out from the rest. 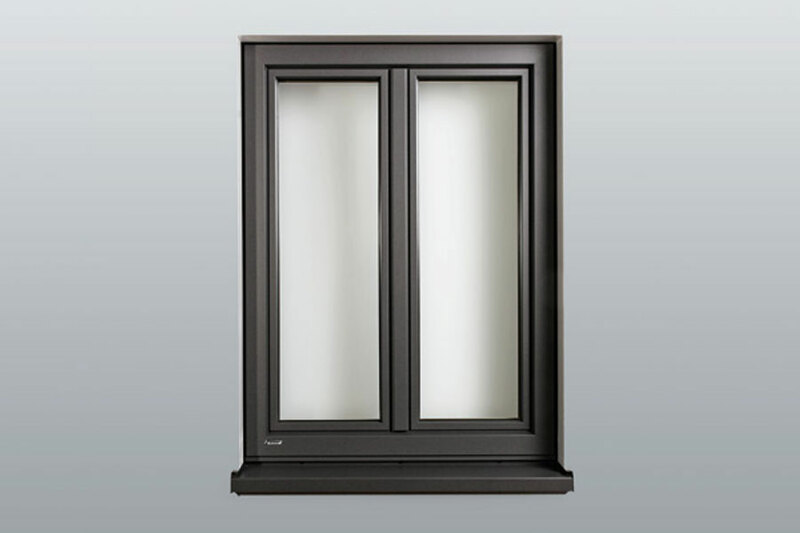 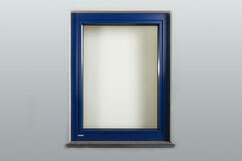 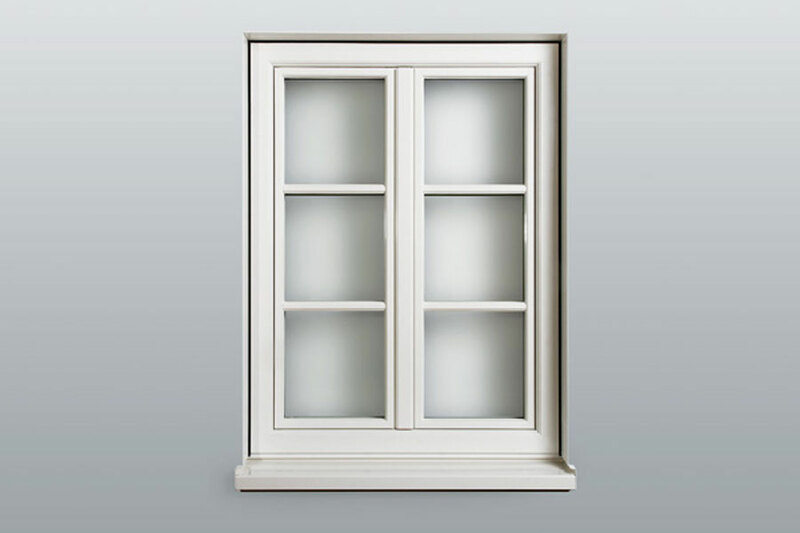 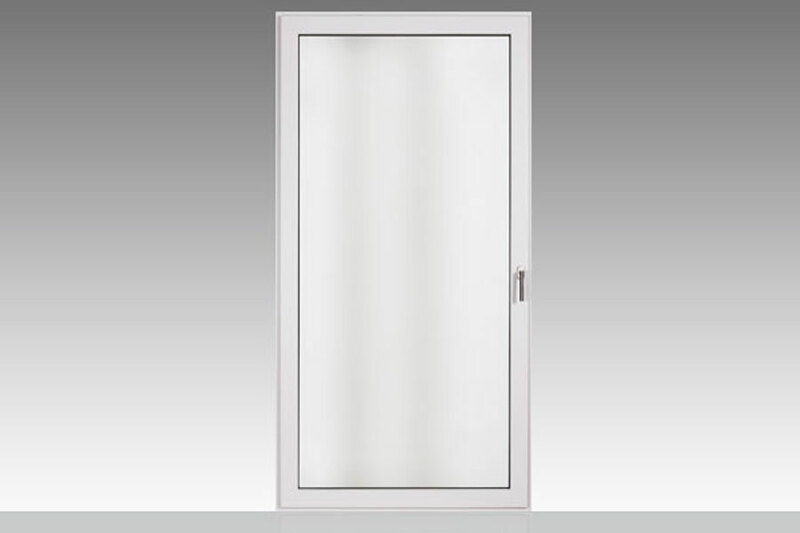 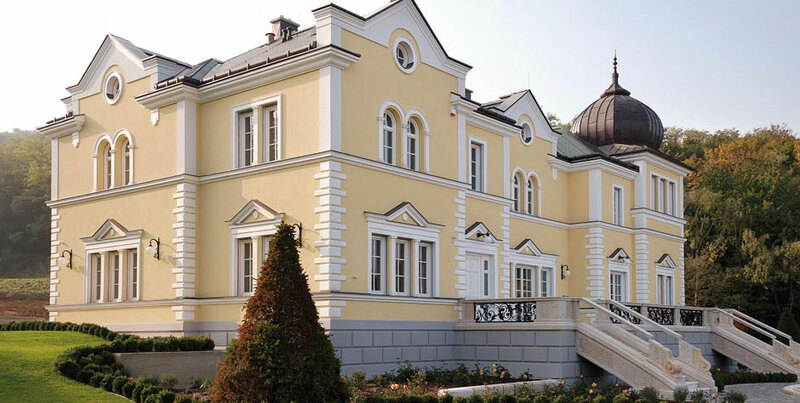 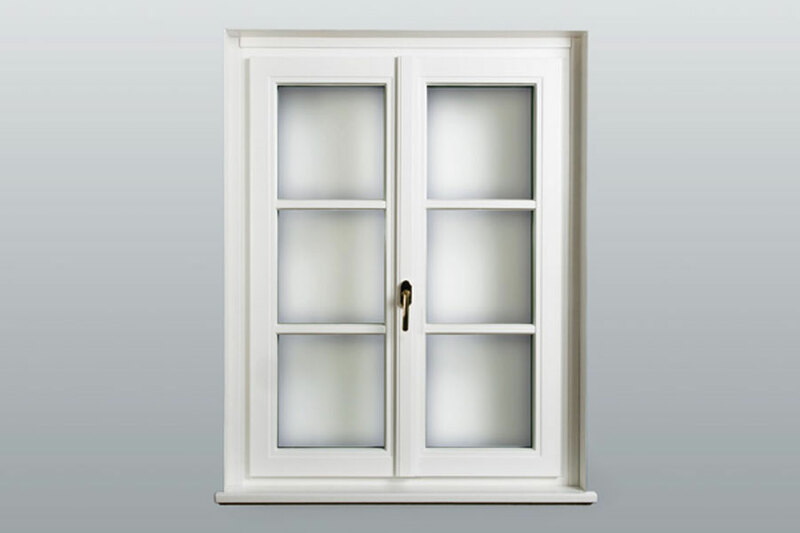 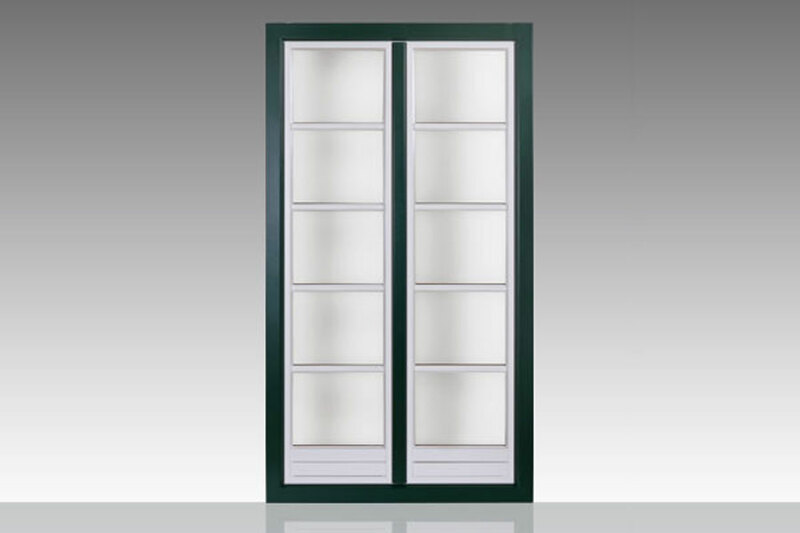 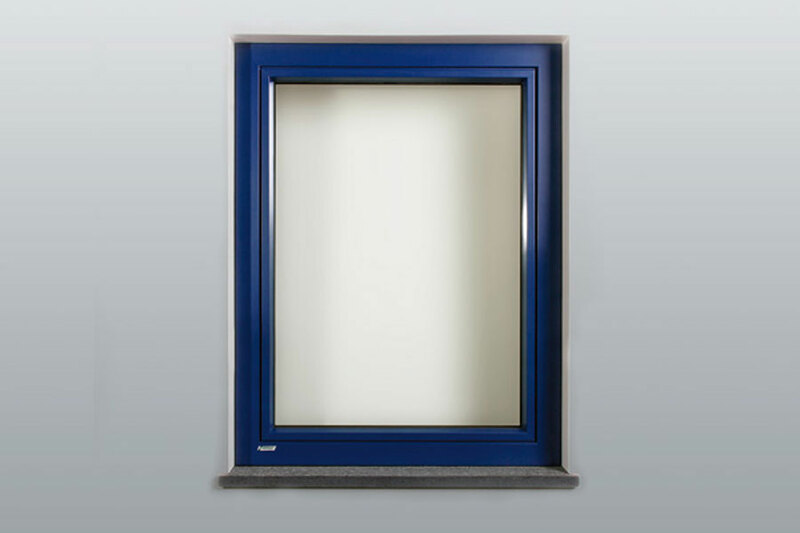 On the outside, aluminium profiles in different directions protect the window from rain and snow. 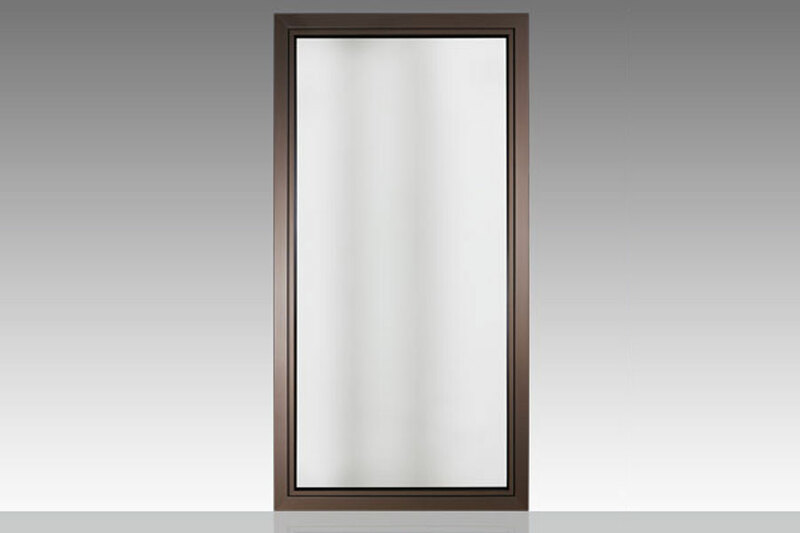 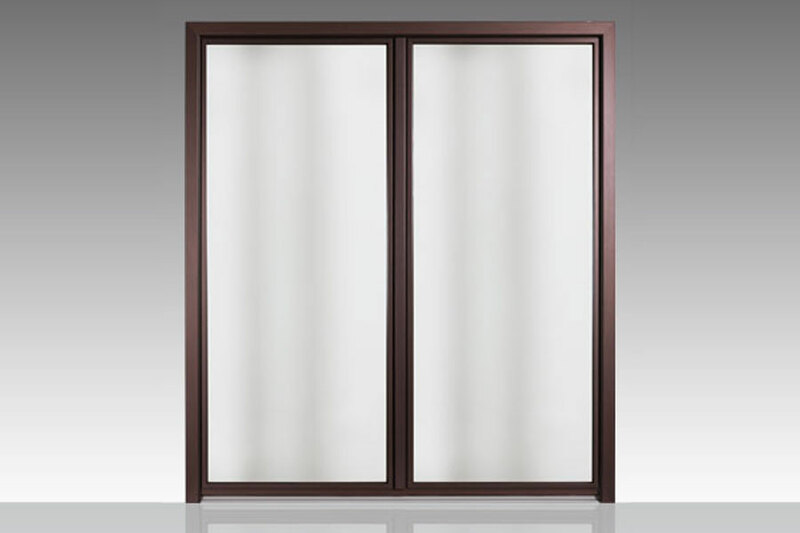 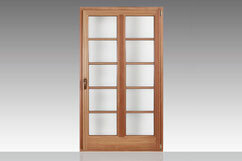 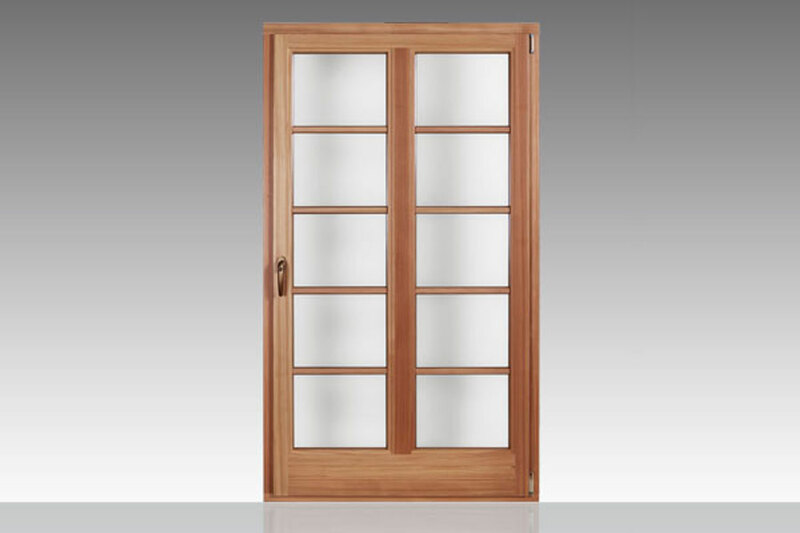 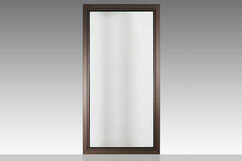 On the inside hand polished timber in different designs make for the perfect style to match your home. 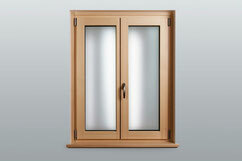 The triple glazing means that even in winter your home can be cosy and warm. 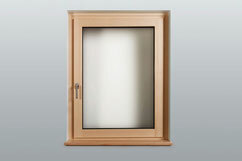 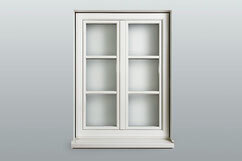 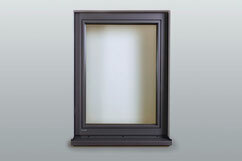 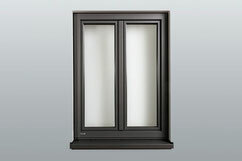 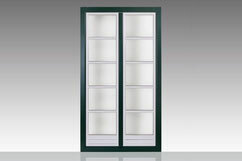 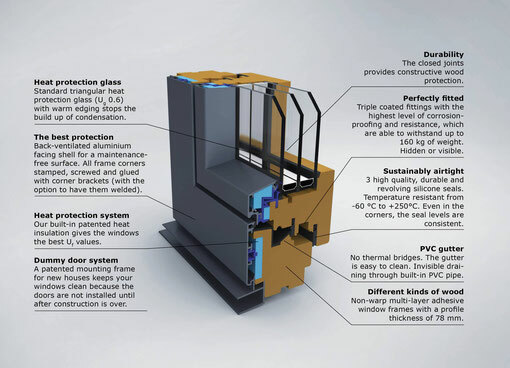 Innovative construction provides you with a resistant window that keeps your heating bills down. 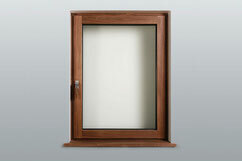 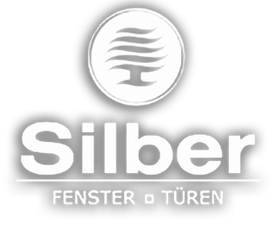 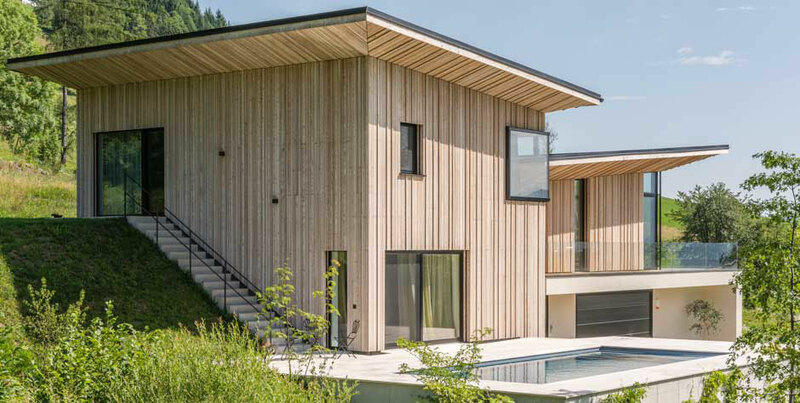 Merging wood and aluminium guarantees durability and the highest levels of insulation. The flush mounted windows allow for a streamlined appearance and harmonise particularly well with the clear shapes of modern architecture. 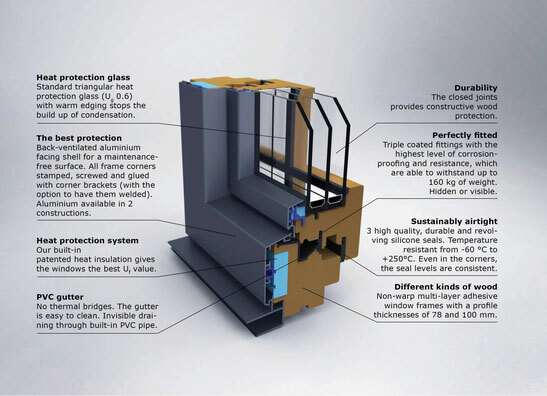 A wide range of materials allows the development of individually adapted design elements for buildings in a more contemporary style.